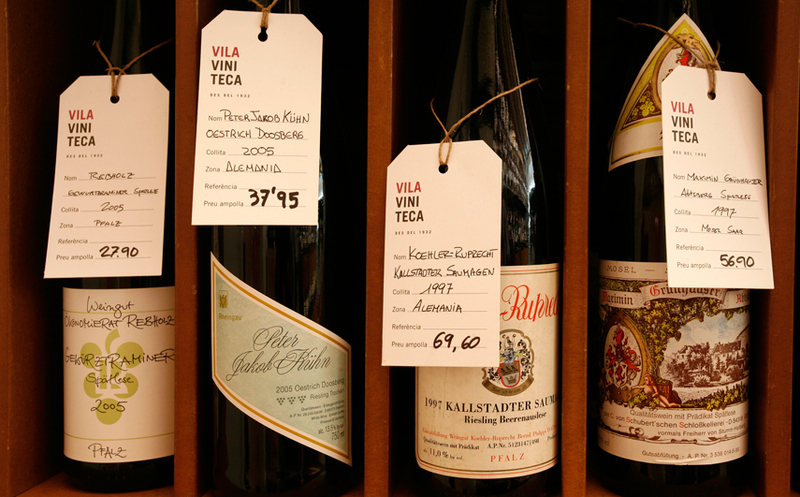 As well as being a distributor, importer and exporter, Vila Viniteca sells to the public and trade. 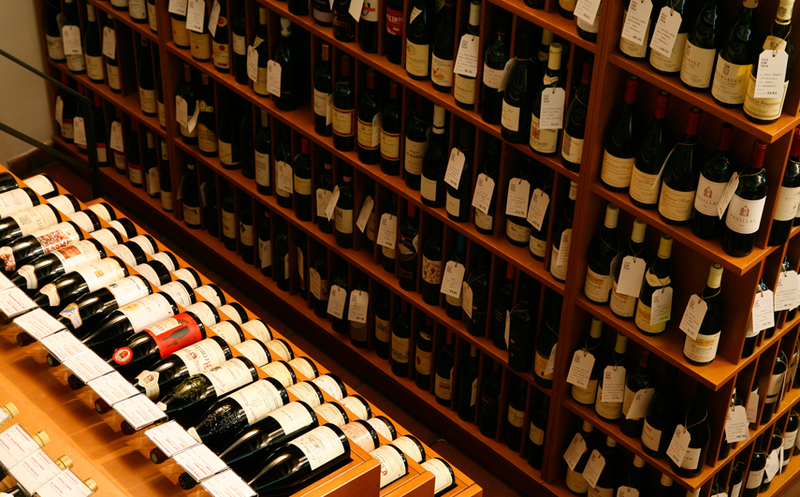 It also takes part in a number of wine-making projects with some of Spain’s leading winemakers. 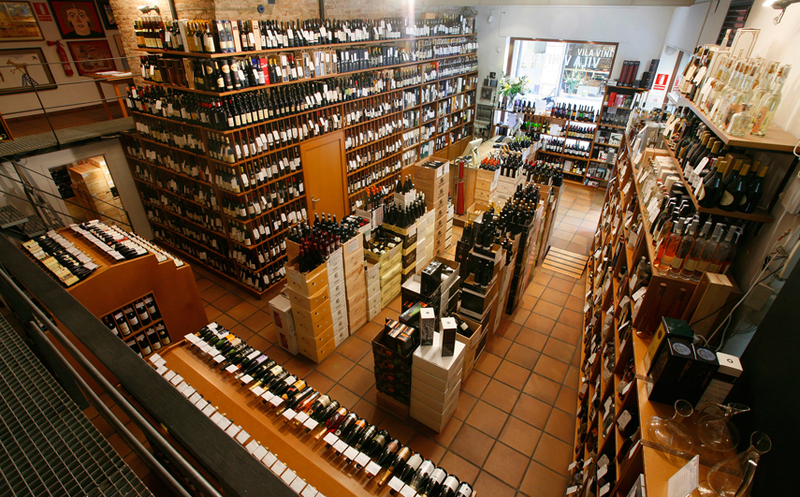 With more than 10,000 wines and distillates in its portfolio, Vila Viniteca is the sole representative for more than 200 wineries around the world, including premier brands from Spain and abroad. As part of its endeavour to promote wine culture and bring it to a wider audience, Vila Viniteca runs an important programme of wine tastings. From tastings for beginners, tastings focusing on wines from specific regions to dinners matching food and wine hosted by the world’s most reputed wine-makers. 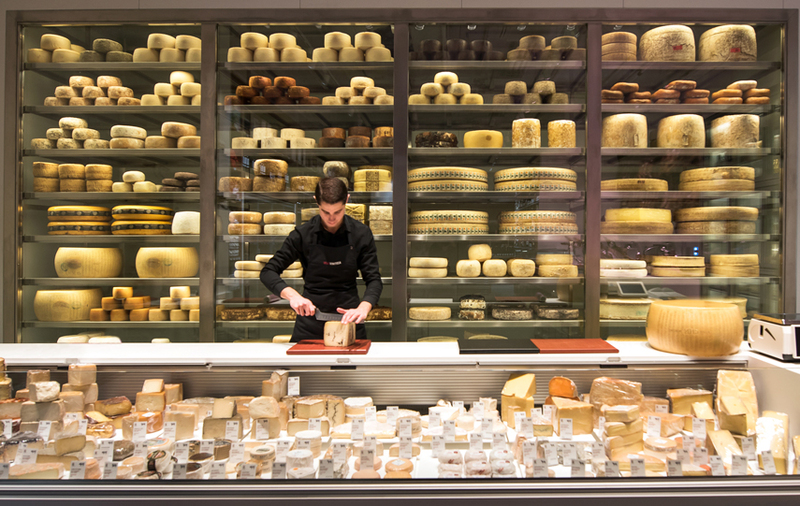 The food store –beside the wine shop– is one of the best delicatessen shops in the city to buy and taste more than 350 different kinds of cheese manufactured by small producers around the world, premium quality Iberian ham, select canned seafood, caviar and oil. 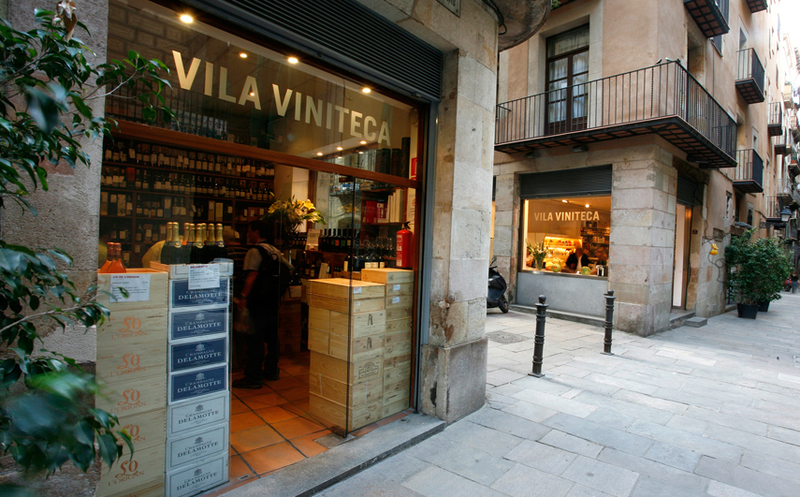 Vila Viniteca has a new store at the L’illa Diagonal Comercial Center with an amazing selection of cheeses and iberian ham as well as wine.